Political Pluralism in the Middle East and North Africa | The Hollings Center for International Dialogue | The Hollings Center for International Dialogue is a non-profit, non-governmental organization dedicated to fostering dialogue between the United States and countries with predominantly Muslim populations in the Middle East, North Africa, South Asia, Eurasia and Europe. The political landscape of the Middle East and North Africa in 2018 is a terrain deeply hostile to nurturing the seeds of democracy planted so spectacularly just seven years prior during the momentous events of the Arab Uprisings. The region today seems characterized above all by violence, instability, social tension, renewed authoritarianism, and humanitarian crisis. Civic space has been all but shut down in a number of key states; elsewhere the social fabric of religious, ethnic, and cultural diversity has been frayed to the point of destruction; and key external actors who earlier welcomed the dawning of a new era of people power in the region have today once again aligned themselves with authoritarianism and geopolitical polarization in an uncertain search for security. Proxy wars between regional powers further fan the flames of social conflict. The Middle East, thus, provides little context to discuss – much less aspire to – greater political pluralism. The voices of civil society advocating for democracy, pluralism, and a rights-based politics have largely been silenced. Nonetheless, it is important to realize that they are still very much alive, if not always quite kicking. A generation of young, publicly-engaged Arab citizens whose social and political consciousness was shaped first and foremost by the events of 2011 are striving to make space for civic engagement. 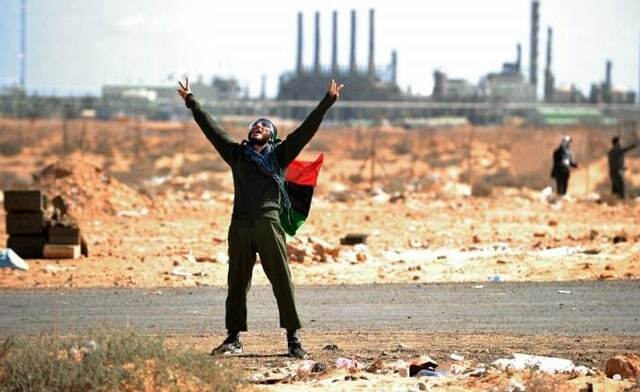 This is not a naïve effort imagining an imminent return to the period of post-revolutionary hope, but rather a firm conviction that, despite the current dismal state of the region, something fundamental changed in 2011 that means things will never fully return to the pre-Arab Uprisings status quo. For this up and coming generation, the task today is not one of conventional mobilization or competing for a place at the political table—goals they realize would, in any case, be pointless to pursue at the present time. Political pluralism is not the formal or procedural trappings of democracy, but the challenge of making slow but consistent progress on rebuilding the social, cultural, and communicative infrastructures that foster a meaningful self-conception of citizenship. collectively generated a number of specific recommendations relating to concrete and tangible actions to be undertaken by local, regional, and international actors that can contribute constructively to building and supporting the “deep context” of pluralism in the face of significant democratic backsliding. 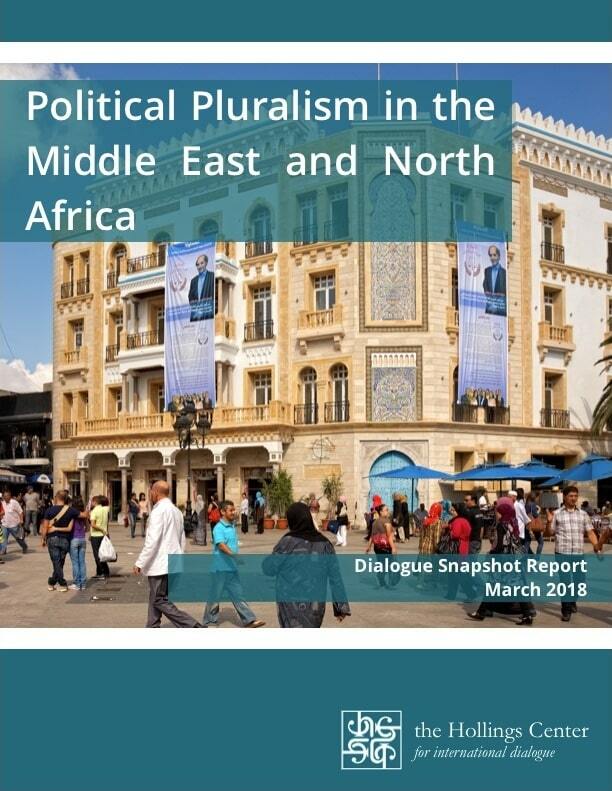 This report is informed by those discussions and seeks to convey perspectives, insights, analysis, and recommendations from the next generation of Middle Eastern and North African leaders to their colleagues at home and abroad, and to governmental and multilateral audiences seeking to better understand how to make positive forward progress in this fraught and fragile region.